You are here: HomenextBrowse ArticlesnextStreets and RoadsnextBenfleet Cottages - unknown road. 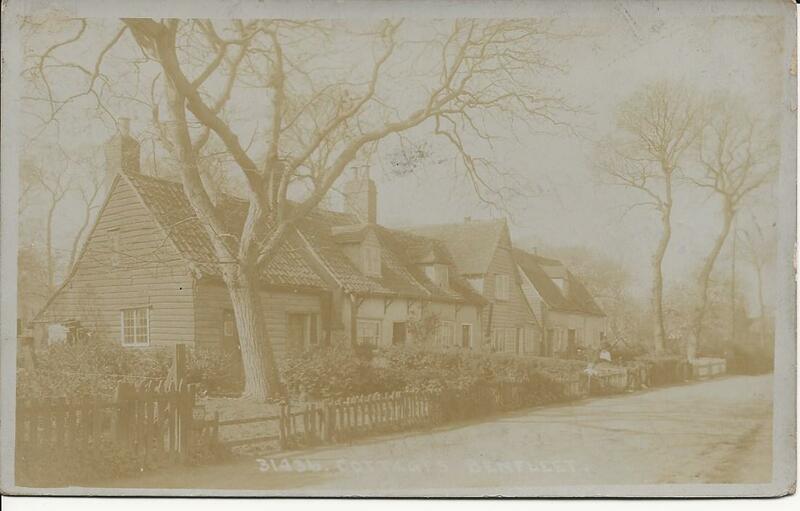 These cottages were in what is now Essex Way. At the time the photo was taken the road would have been Endway. I believe one of the cottages was The Moorings, which is now the only one left standing. It has been completely renovated but still retains some of the original features.